ALS is the most common motor neuron disease, causing progressive loss of the motor neurons that control muscle function. 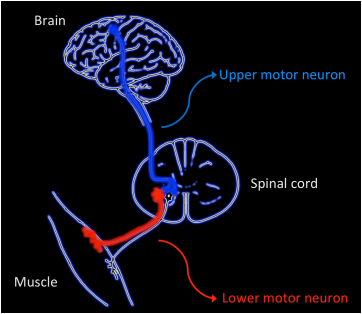 Both upper motor neurons (extending from the motor cortex to the spinal cord) and lower motor neurons (originating in the spinal cord and terminating on muscle fibers) are affected by ALS. This is a devastating condition, with many people irreversibly losing motor control and dying within 3-5 years of diagnosis. New, more effective therapies are urgently needed. FTD may not be recognized as 'typical' dementia because many patients with this disorder develop changes in personality, behavior or language, but memory is spared. As its name implies, FTD is characterized by neuronal loss in the frontal and temporal cortices, targeting a specific neuron subtype known as Von Economo Neurons. Approximately 15% of patients with FTD also exhibit weakness indistinguishable from ALS, and nearly half of ALS patients display signs of FTD on detailed testing. 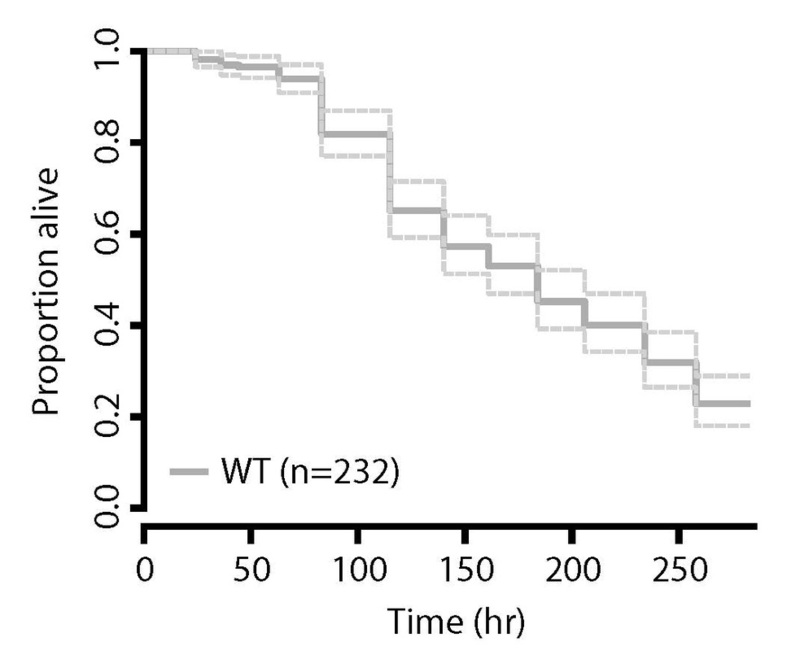 These observations suggest that ALS and FTD are fundamentally related to one another. To identify and examine factors important for the survival and function of neurons in ALS and FTD, we employ automated fluorescence microscopy, a powerful technique enabling us follow thousands of neurons simultaneously in a longitudinal fashion. The method is equally applicable to mature primary neurons and those derived from human stem cells, and allows us to utilize tools from human epidemiology, including Kaplan-Meier survival analysis and Cox proportional hazards analysis, to tease out cause and effect relationships in neurodegenerative disease.